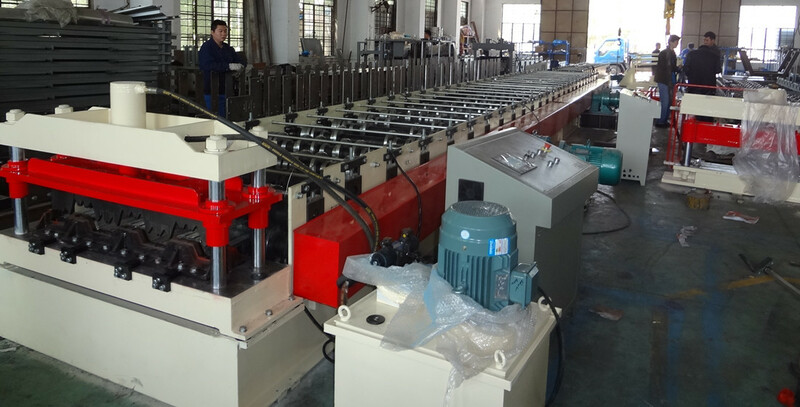 Metal Floor Deck Machine is for producing metal floor decking as per drawings. The thickness is 0.8-1.5mm as usual. Machine Structure H beam steel welded frame as the machine base; Steel plated welded on the machine as the roller stands. Believe Industry Company have a full range of roll forming machines for metal floor decks, roof decks, etc. Contact us for more information.